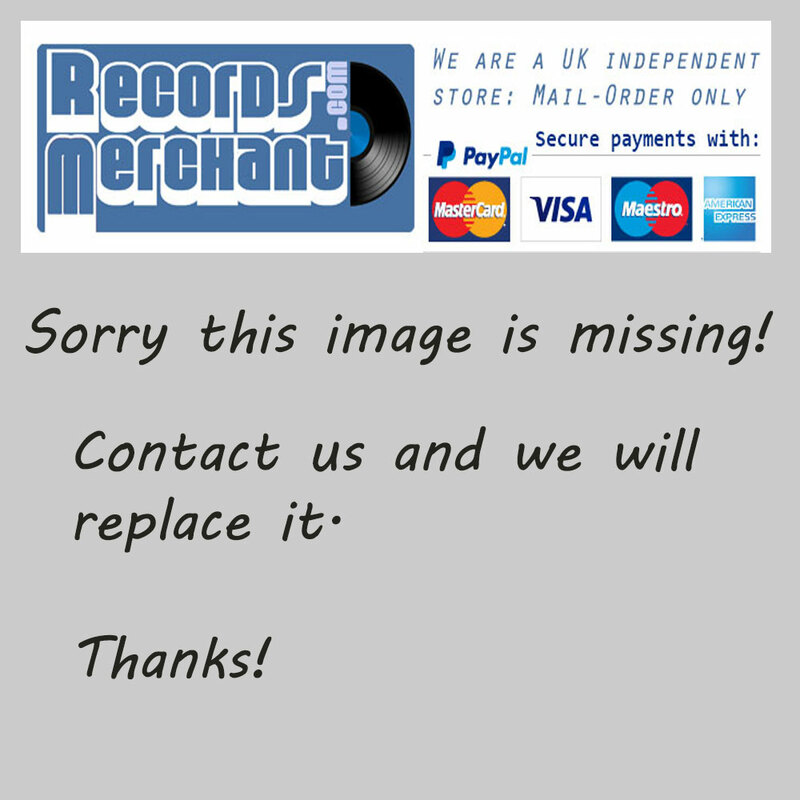 Format: Vinyl Record LP, Saga Records. UK release from 1967. 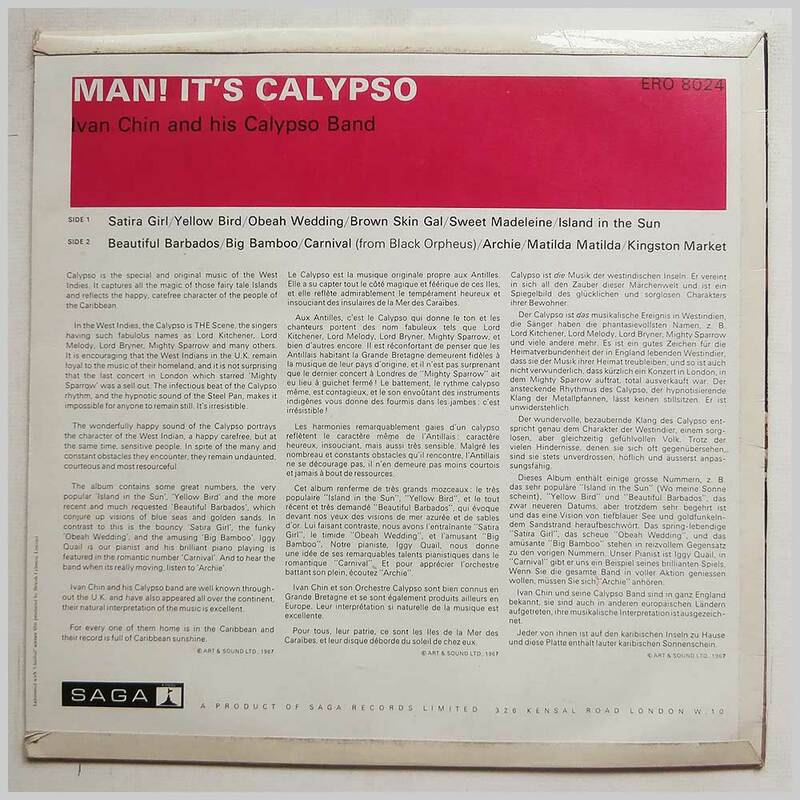 Caribbean music LP release from Ivan Chin and His Calypso Band. 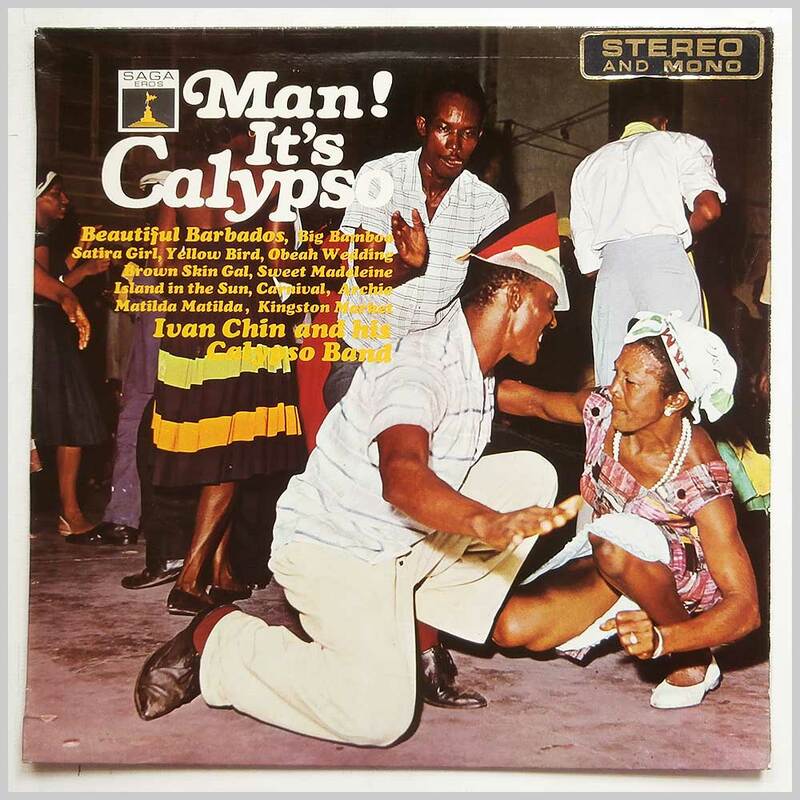 Classic Calypso Caribbean music LP. Housed in a flip back style jacket. A nice copy considering its age.